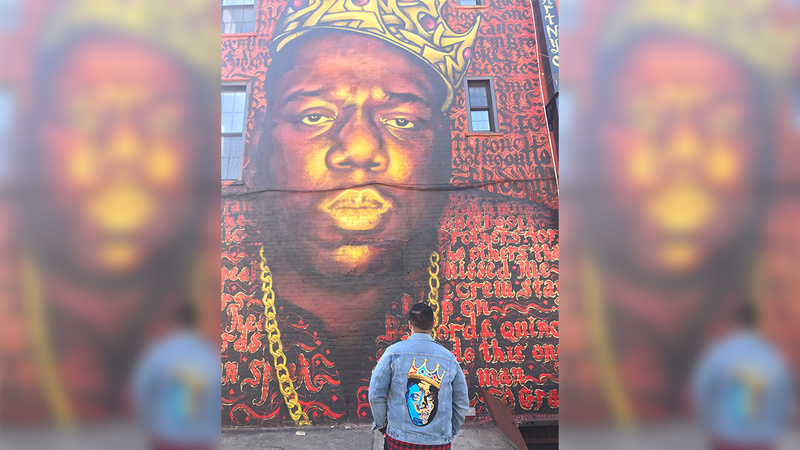 NEW YORK (WABC) -- 20 years after the murder of Notorious B.I.G. at the age of 24 in Los Angeles, celebrities, friends and fans are paying tribute. The legendary Brooklyn rapper, whose real name was Christopher Wallace, died in a drive-by shooting on March 9, 1997 nearly six months after the murder of Tupac Shakur. Many took to social media on Thursday to post remembrances of Notorious B.I.G., also nicknamed Biggie Smalls. Today we remember the passing of The Notorious B.I.G.